At the beginning of May, Rubber Lips PR had the joy of covering the 2018 Spirit of Speyside Whisky Festival for client Moray Speyside Tourism. The festival, which welcomes whisky experts and enthusiasts from all over the world, took place between the 3rd-8th of May and hosted more than 500 events across Moray Speyside. Rubber Lips raised the profile of the event across all Moray Speyside Tourism’s platforms, engaged with attendees via the event hashtag, #dram18, and shared some exclusive content from behind the scenes across the weekend: utilising tools such as Instagram stories. 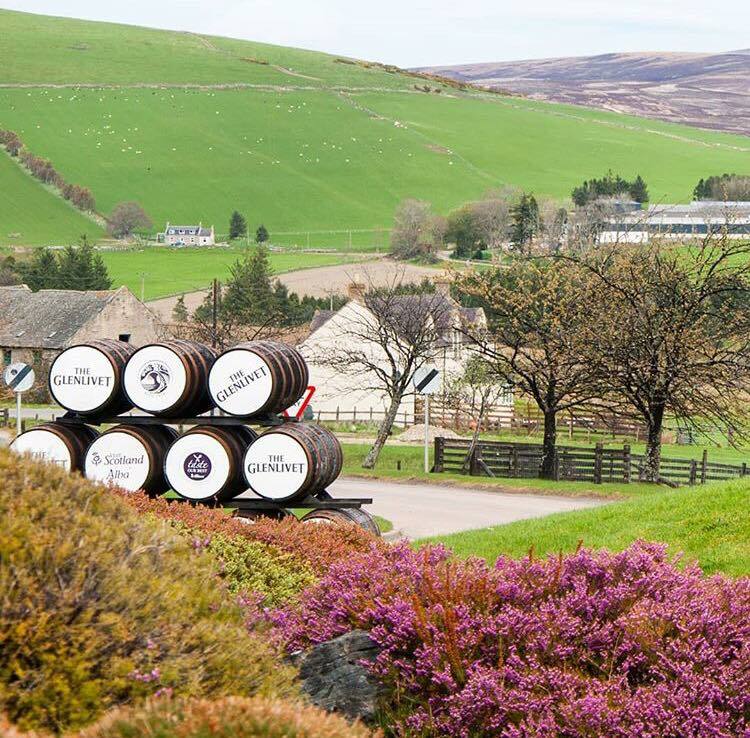 The event is a great attraction for Moray Speyside Tourism, the home of over 40 whisky distilleries, and a fantastic weekend for anyone with an interest in Whisky.